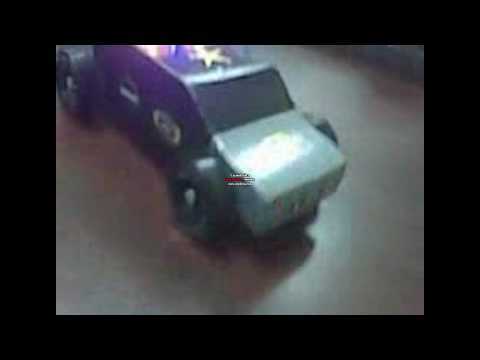 Pinewood derby Semi and Car kit [with your LEDs installed]. 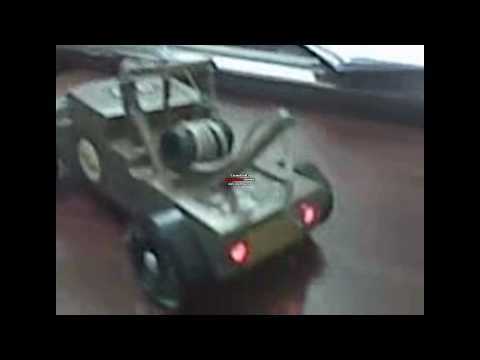 Car has coin cell battery, truck has AA batteries. Uses 4 3mm cool white LEDs up front and 4 5mm red LEDs in the back. - it was the hit of the pinewood derby race. I had several parents ask me where I got the lights, so I sent them to your site. AWANA car we built out of a block of wood. 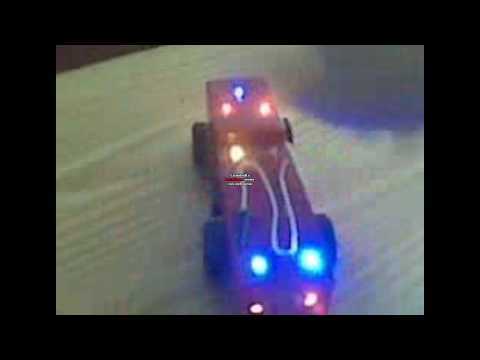 "You helped me order some LED lights for my daughter's Pinewood Derby car last month. You can see the red taillights. There is also a yellow LED in the TAXI sign on top and white headlights. so I mentioned your website quite a bit. I hope you get some sales from it. The car was pretty fast, too, getting 3rd place in a field of about 30 second graders. Thanks for your assistance. I will certainly use your services in the future."